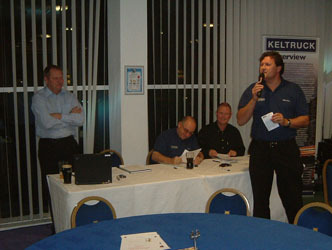 On Thursday 11 May Keltruck held our first quiz night of 2006 at Villa Park, home of Aston Villa FC. 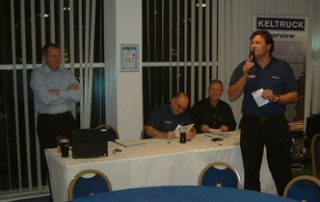 We were joined by over 120 customers who participated in a ten round quiz including music & picture rounds. 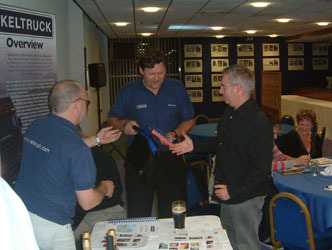 The night was intended to provide some light hearted mid-week fun while giving customers the chance to liaise & relax with Keltruck staff. 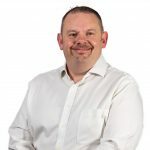 We were also fortunate to be joined by ex-professional footballer & member of the victorious Aston Villa European Cup Final ’82 squad, Tony Morley, who was on hand to discuss his career. 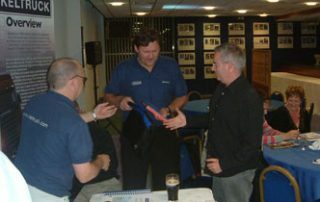 Congratulations to PAM Distribution & Keltruck’s Jake Fallon & his team of customers who were the overall joint-winners on the night with each team member receiving a ’66 World Cup Final DVD & a Keltruck goodie bag. 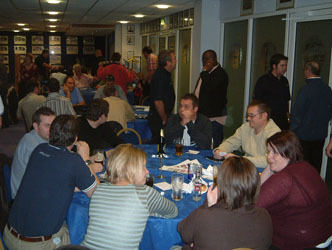 We would also like to thank all the customers who took the time to join us & hopefully a good night was had by all! 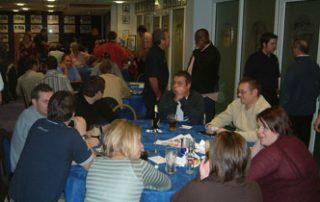 Our next customer quiz night will be held at Leicester City FC on Thursday 9 November — see the events page for more details.